The cryptocurrency industry is quite a volatile industry. The prices of cryptocurrency assets keep drastically fluctuating. This does provide an opportunity for investors to make money by buying when the prices are low and selling when the prices are high. However, it also increases the risk of losses. A good example of this is when Bitcoin prices increased from $4600 at the start of 2017 to almost $20,000 at the end of the year. However, a few months later, the prices had reduced to under $9,000. Those who bought at the low price made handsome profits while those who bought at its peak made a lot of losses. This is the nature of the cryptocurrency industry. Speculation and demand are what drive the prices up or down. As a result, it is not the optimal industry for newcomers who are unable to anticipate the price changes. What if you could have an opportunity to invest in the cryptocurrency industry with minimal risk. This is the conundrum that CryptoStock solves with its combined inter-exchange system. CryptoStock is a blockchain-based centralized exchange that allows users to trade cryptocurrencies with others on the combined inter-exchange system while allowing token holders to earn profit from the transaction fees that are charged by others. Most cryptocurrency exchanges are owned by a centralized organization and users do not have an opportunity to earn from the transaction costs. CryptoStock goes against the grain to provide investors with an opportunity to earn by offering them two tokens they can purchase to earn these dividends. The first is the ICS token that allows users on the platform to pay for the different services. 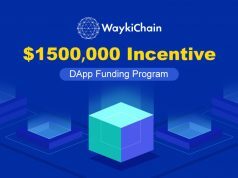 Holders of the token will earn 30 percent of the proceeds that are generated from the automatic inter-exchange operations of the CryptoStock subsystems. 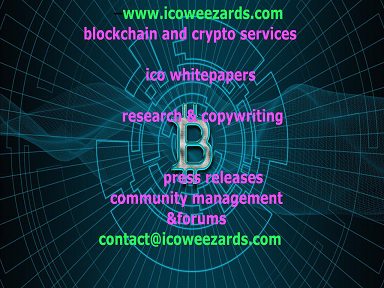 This provides a passive income generating opportunity for holders of the ICS token. The second is the HICS tokens that investors holding over $5,000 worth of ICS tokens on the platform. These tokens will be limited during the pre-sale and crowdsale but they will provide lifetime profits for the holders. The holders of the HICS tokens will receive an extra 20 percent profit from the profits generated from the inter-exchange CryptoStock transactions. This increases the cumulative earnings. 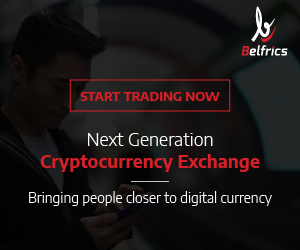 An efficient cryptocurrency exchange – You trade on one exchange, and the system works on 30 exchanges at once, providing you with the best purchase/sell price. Secure multi-wallet support – CryptoStock has its own secured wallets that are cryptographically secured to protect them from hackers. Additionally, the platform uses APIs that have external wallet support. This allows the seamless transfer of tokens from one wallet to another. An automatic arbitrage system with several subsystems – Three powerful subsystems work here to generate profit in the system – block-trading, arbitrage robot and the merged order-book system. The arbitrage system allows the platform to take advantage of the differences in prices to execute transactions that can yield a small profit. The arbitrage system is automated, allowing profits to be made without any human input. 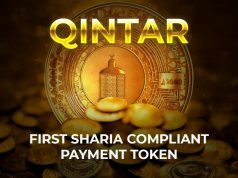 These profits are then shared with token holders. The inter-exchange arbitrage system provides additional earnings separate from the transaction fees. Cost-effective transaction fees – Unlike most of the other cryptocurrency exchanges that charge exorbitant transaction fees, CryptoStock has favorable transaction fees because the transaction costs are not the main income generating activity. 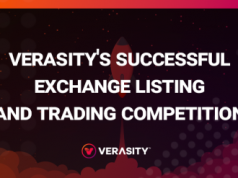 This makes the exchange favorable for traders. A network of ATM crypto terminals – CryptoStock will invest in a system of ATMs that will act as the terminals where people can withdraw and exchange fiat currencies for cryptocurrencies. The ATM approach will bring cryptocurrency investment to mainstream investors. CrypStock ATM is also developing on a franchise model and is already operating in several countries (Israel, Germany, Cyprus). The profit generated by ATM network is also involved in the distribution to the token holders. POS system – CryptoStock provides users with a POS system that they can use to accept cryptocurrencies on trading spots. The POS system can be used to also transfer cryptocurrencies to others in a secured system. The transactions will be well recorded. Investing in the cryptocurrency industry can be quite perilous for newcomers. The high volatility is disadvantageous for investors, especially in a bearish market. It can yield large losses when it is not done in the right way. However, professional traders understand that arbitrage bots are the only way you can make decent profits regardless of whether the market is bearish or bullish. The arbitrage bots make automated trades between client accounts, generating a small profit. CryptoStock simply employs the same arbitrage techniques in an exchange allowing investors to earn without actively trading in the cryptocurrency market. The arbitrate bots have been programmed to identify price differences in the 30+ cryptocurrencies supported on the platform. When the price difference is higher than the transaction cost, the bot automatically executes the transactions. The earnings may seem small but when they are cumulatively aggregated they become a large amount of money. New investors in the cryptocurrency industry are likely to lose a substantial chunk of their capital invested because of the high volatility in the market. Most of these new investors tend to lose money while professionals make money in the same market. The main reason for this is that professional investors can read the minute technical changes in the market, allowing them to make a profit. The alternative is using arbitrage bots that can make micro-transactions in different exchanges. These arbitrage bots are expensive and newcomers cannot afford them. CryptoStock by offering them two tokens that they can use to earn from the CryptoStock arbitrage system. 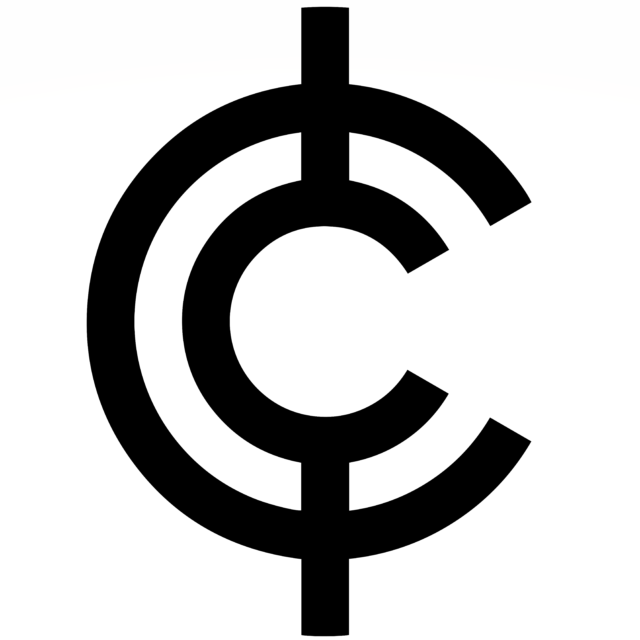 They can acquire ICS tokens from the exchange and they can then earn 30 percent of profits from the combined inter-exchange system. Users can also acquire HICS tokens that can earn an additional 20 percent profit on top of the earnings projected. You can become one of the first to invest in this revolutionary exchange by taking part in the pre-sale and token sale to get ICS and HICS tokens at discounted prices. More information about CrypStock can be found on the website, Telegram, and the whitepaper. Previous articleWhich are the most successful ICOs in 2018?